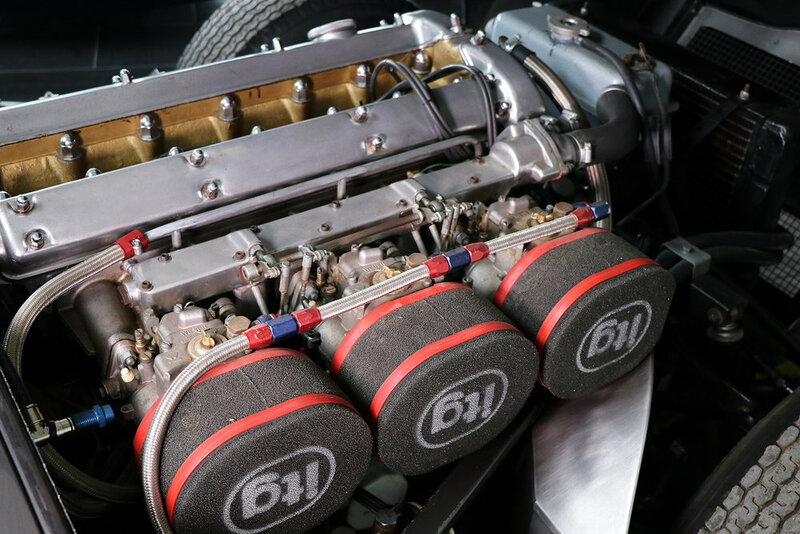 An excellent example of a 1962 Jaguar E-Type series 1 competition coupe, this vehicle has been completely rebuilt for racing by Classic and Performance Engineering Ltd to a semi lightweight specification. 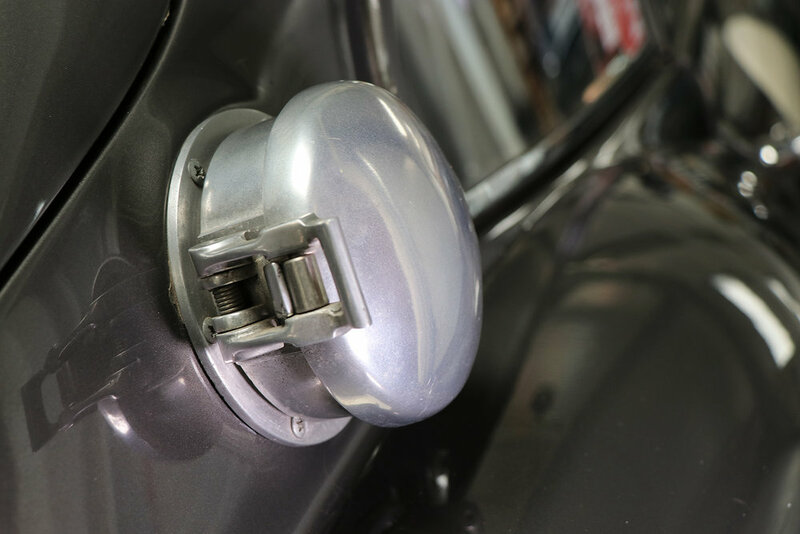 Finished in metallic grey, this racer has been fully prepared by Sayer, including braking system, rear axles roll bar, peg drive wheels and Dunlop race tyres. 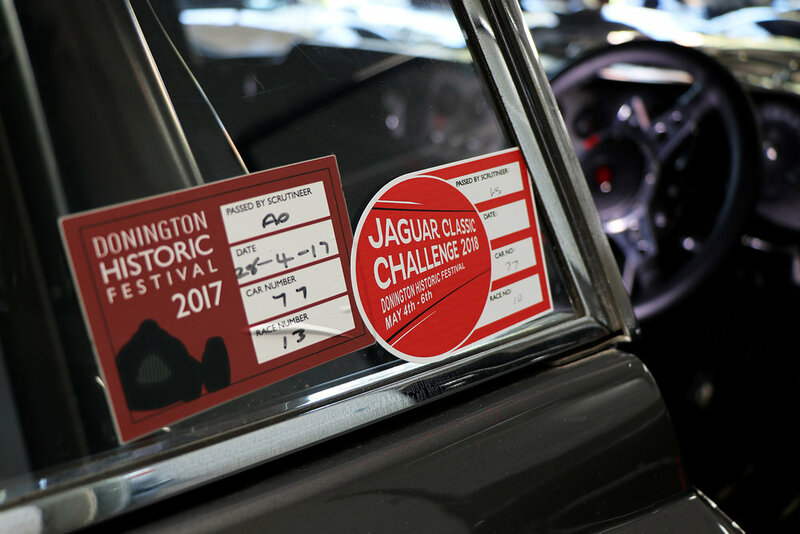 With a 100% finishing record in the Jaguar Heritage Challenge Series, this competition coupe provides the ideal opportunity for a Jaguar Racing clubman to continue its racing career. 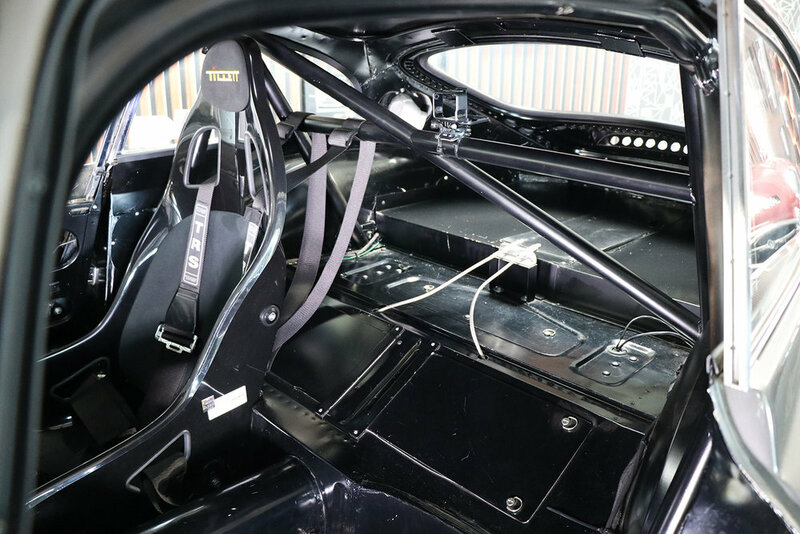 The vehicle comes complete with Jaguar Heritage Certificate and FIA papers.